“An orphaned small-town southern girl burdened by responsibility and stuck in time. 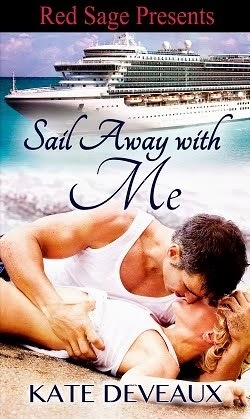 Wow, what a great story, I read this book in record time, seriously 5 hours I couldn’t stop to save my life. Eversea is a completely captivating read, and the romance and attraction that is immediate between Jack and Keri Ann is scorched into my brain. I mean seriously I don’t think there is a woman or man alive that hasn’t at least at one point in their life fantasized about randomly meeting some celebrity or rock star and falling madly and completely earth shattering in love, it’s the ultimate dream relationship and Eversea takes that dream to reality. Eversea brings to the fairytale romance many very probable issues that could arise out of something like this, and I really enjoyed that realness to the story. 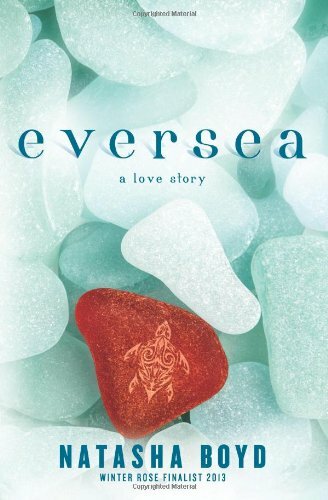 Eversea to me is the ultimate fairytale romance, except I have to tell you the ending totally ticked me off, my actual thought was “this better not be the actual end” and then I went searching through the rest of the book and online for more information and I did find that this story is going to be a series, which makes me a lot more comfortable with the ending. I’ll be watching closely for the next book because I’m DIEING to read about the moment Jack and Keri Ann come face to face again.